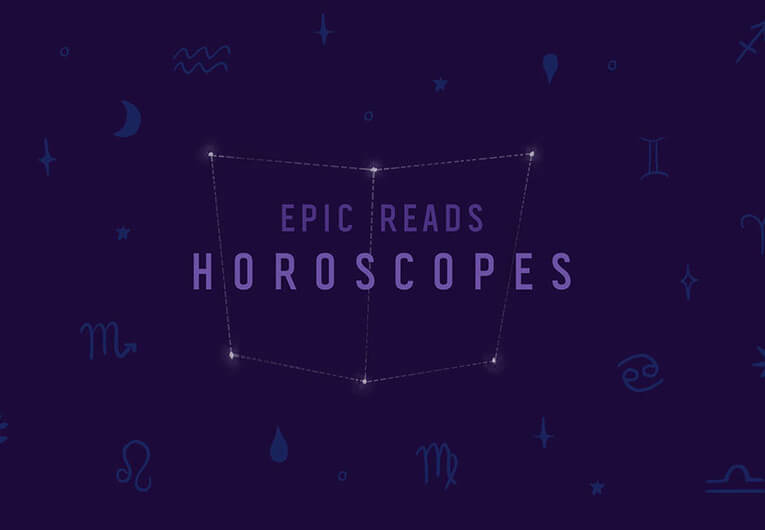 Did You Know Snapchat is Adapting This Fall’s Must-See YA Mystery? You guys know we’re book nerds, first and foremost… but when an adaptation is involved, that warrants a special kind of love, right?! And so that’s partly why we’re SO glad that all these new ways to watch shows are coming out! 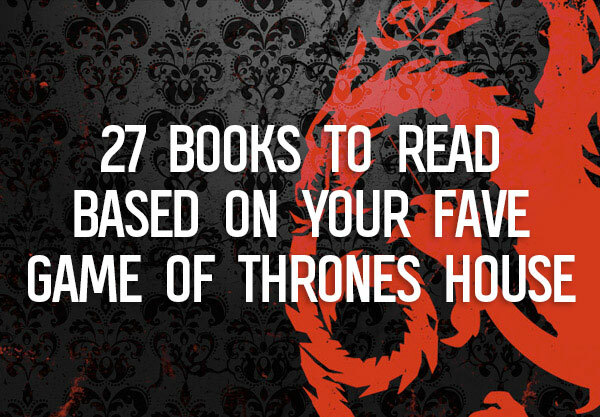 There are so many more options for our fave books to be picked up, revamped, and revisited, and being able to binge them is icing on the cake. The latest—and possibly our favorite yet? SNAPCHAT. 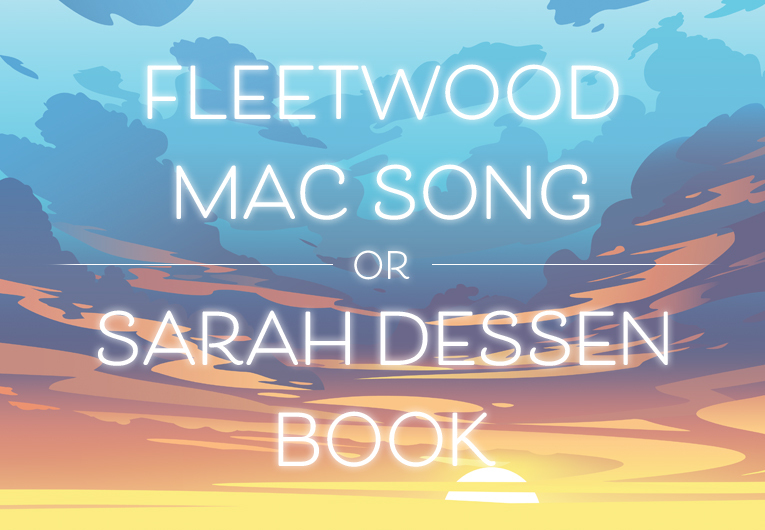 Because if you haven’t been paying attention, we kind of already love talking about books over there. Snapchat launched their own Snap Originals, and one of the series getting the special treatment is one that we have fond, early book nerd memories of. That’s right—we’re going to get to revisit the girls of The Dead Girls Detective Agency!! We’re SO excited. 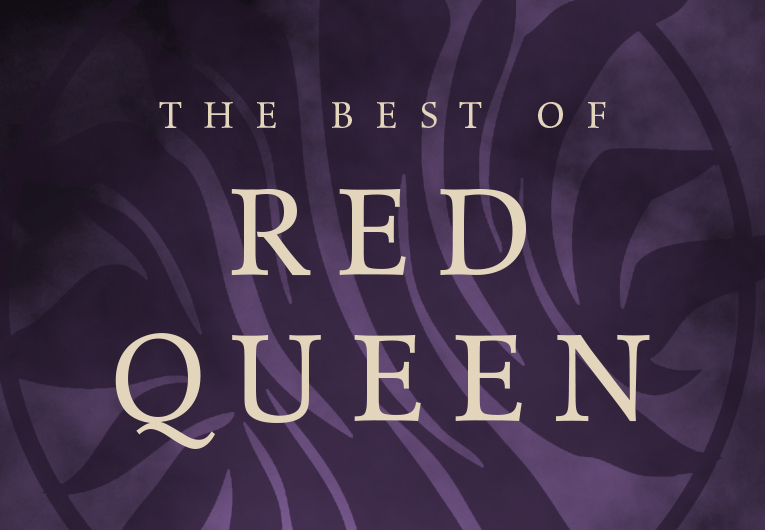 If this book was before your YA time, we promise you’ll love it too. The story follows a girl named Charlotte who, newly dead, is tasked with finding out who killed her in order to move on. Trippy, right? 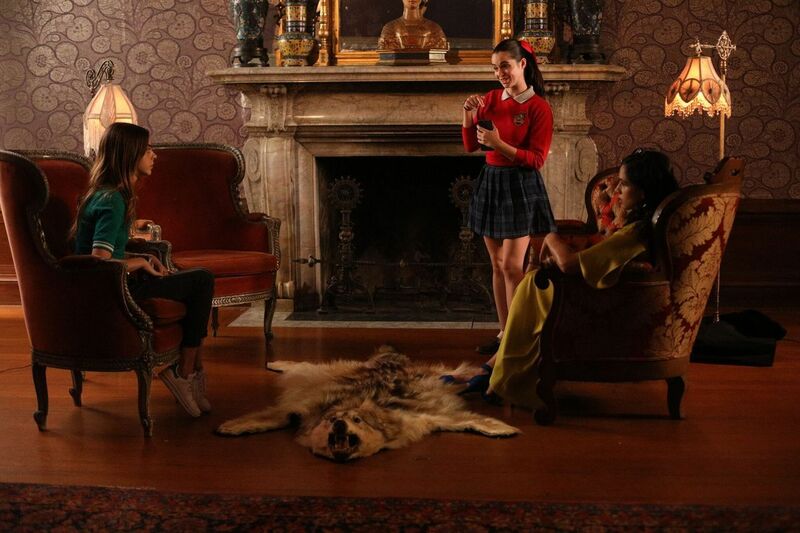 The episodes are about five minutes each, and will be released daily. Plus, you can easily watch them on Snapchat’s Discover page, to the right of the camera. 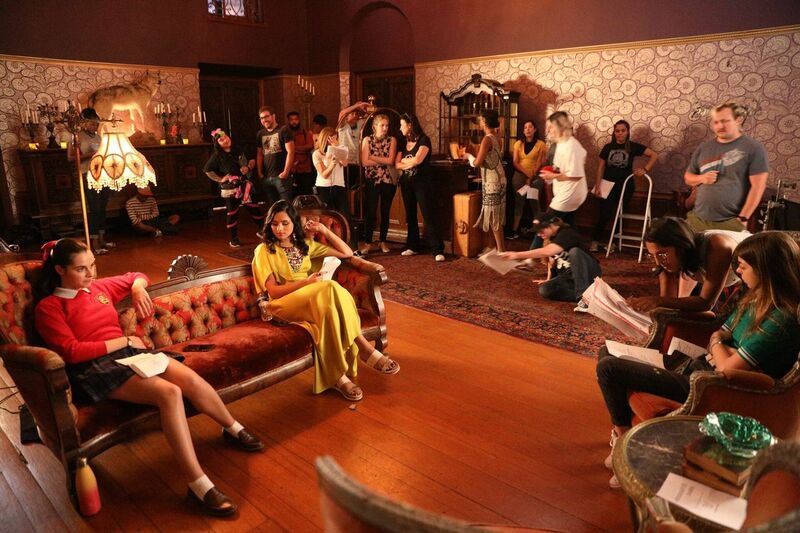 To really set the scene, check out some behind the scenes pictures of The Dead Girls Detective Agency below, then head over to Snapchat to check out the brand new series!! Photo credit: Jordin Althaus for Snap/Indigo. 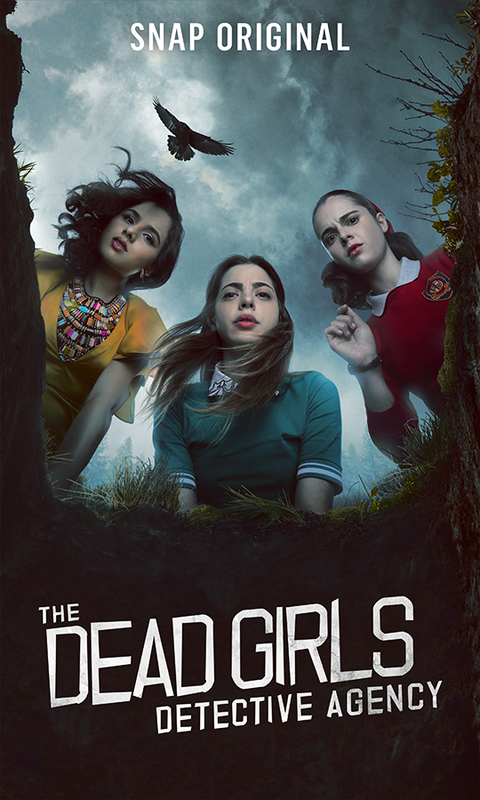 Suzi Yoonessi (director), Gia Mantegna (as Charlotte Feldman), Vanessa Marano (as Nancy Graves) | Photo credit: Jordin Althaus for Snap/Indigo. 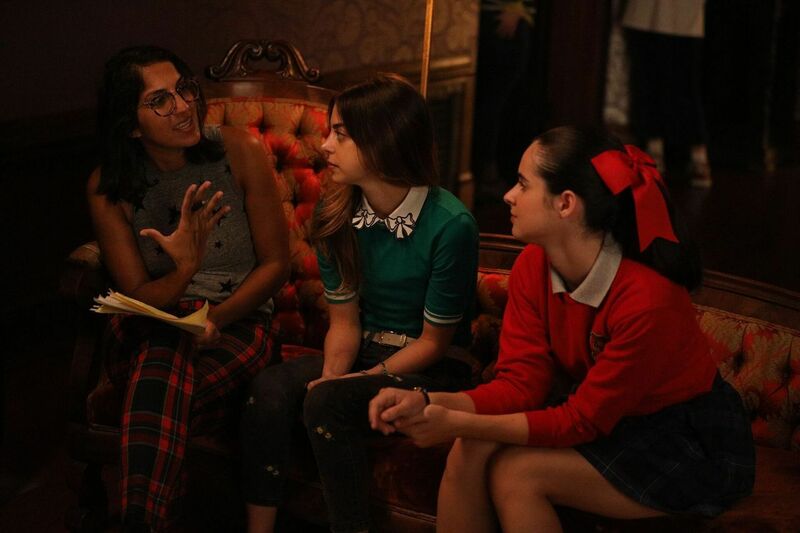 Gia Mantegna (as Charlotte Feldman), Vanessa Marano (as Nancy Graves), Aparna Brielle (as Lorna Patel) | Photo credit: Jordin Althaus for Snap/Indigo. 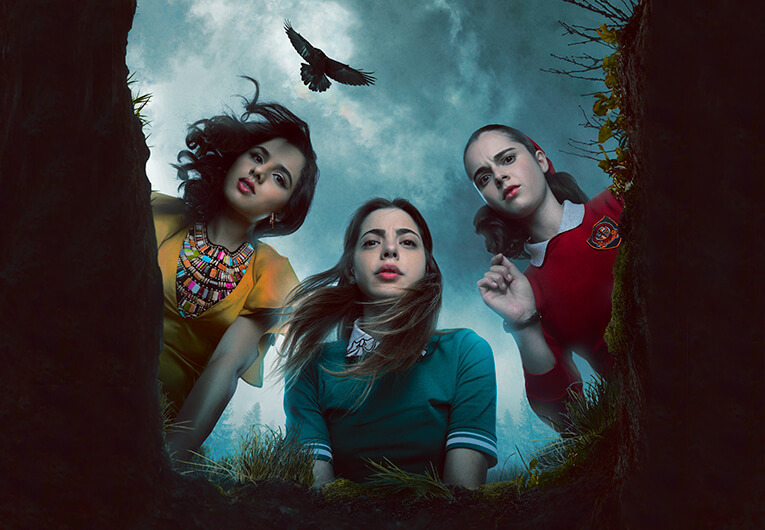 Vanessa Marano (as Nancy Graves), Gia Mantegna (as Charlotte Feldman), Aparna Brielle (as Lorna Patel) | Photo credit: Jordin Althaus for Snap/Indigo.